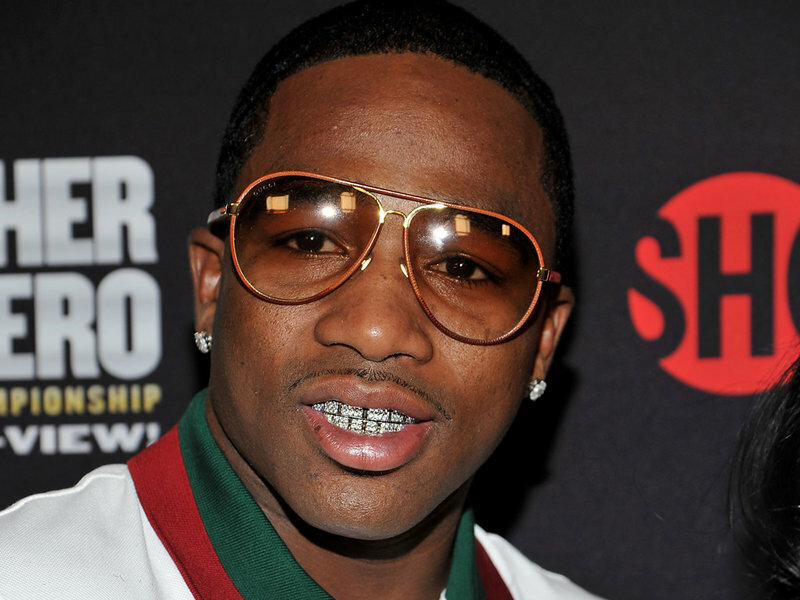 Ring News 24Boxing NewsIs This The End Of The Line For Adrien Broner? On the surface, everything still appears to be there for four-division world champion Adrien Broner. Still young at 28 years old, Broner is deep in training camp for his April 21 showdown vs. Former two-division world champion Jessie Vargas. Broner faces Vargas on SHOWTIME from the Barclays Center in Brooklyn, New York. Broner is as engaging as a character as you will meet in the sport, yet when you look at this matchup more closely, you will see that his back could be up against the wall there. Vargas is still in his prime, and is an aggressive and determined fighter who is always up for big fights. Broner is coming off of a July unanimous decision loss to Mikey Garcia and surely knows how important this fight is. To get a better sense of who Broner is as a fighter, you have to take a full look at the scope of his career. Carrying with him a 33-3 record with 24 knockouts, Broner is undoubtedly a future hall of famer, but so many people have labeled him a fighter who fell short of expectations, that it’s very interesting when looking over his career ledger. Broner turned professional of May 31, 2008 at just 18 years of age. His debut took place in the lightweight division in his hometown of Cincinatti, as he stopped Allante Davis in the opening round. And from there, a career was started, as Broner began to pile up the wins left and right. And, for some years, Broner stayed unbeaten, capturing titles at 130, 135, and then 147 pounds as he beat the likes of Daniel Ponce De Leon, Jason Litzau, Antonio DeMarco, Gavin Rees, and Paulie Malignaggi. However, following the Malignaggi triumph, Broner has tasted defeat on three occasions, all to quality, top-flight competition in the forms of former champions Marcos Maidana and Shawn Porter, and most recently to Garcia, the sport’s WBC lightweight/IBF junior lightweight champion. Against both Maidana and Porter, we saw Broner up against determined fighters who were able to bully him on the inside and use their aggression against him. Broner stood tough each time, weathering punishment and returning fire power of his own to make the fights more competitive, yet he ultimately dropped decision defeats to both men. And against Garcia, we saw Broner simple being outworked round after round as opposed to being overpowered or blown away. Vargas will certainly be no easy test for Broner, as he too carries with him an aggressive mindset that should see him being the stalker in this specific contest. Broner’s career has almost seemed to play itself out in two parts. First, he played the role of the undefeated superstar who some even labeled would be “Fighter Of the Decade” because of his blend of experience and skills. However, in the wake of his setbacks, Broner has taken a lot of flack from people who feel his career was over-hyped and that he hasn’t lived up to expectations. There is more than meets the eye that will be on the line for Broner compared to just a win and a payday. His legacy as a prizefighter is at stake here and the feeling here is that he will come out swinging.